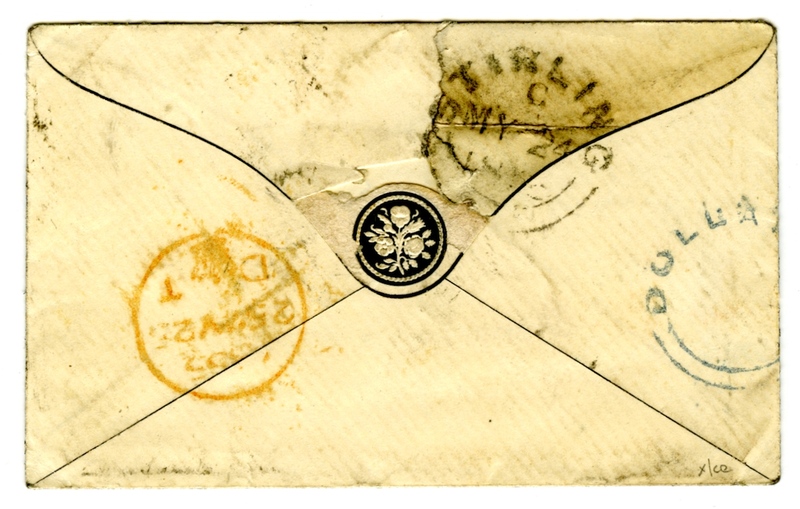 In the early days of stamp perforation, when the techniques were being perfected, it was very easy to make mistakes. 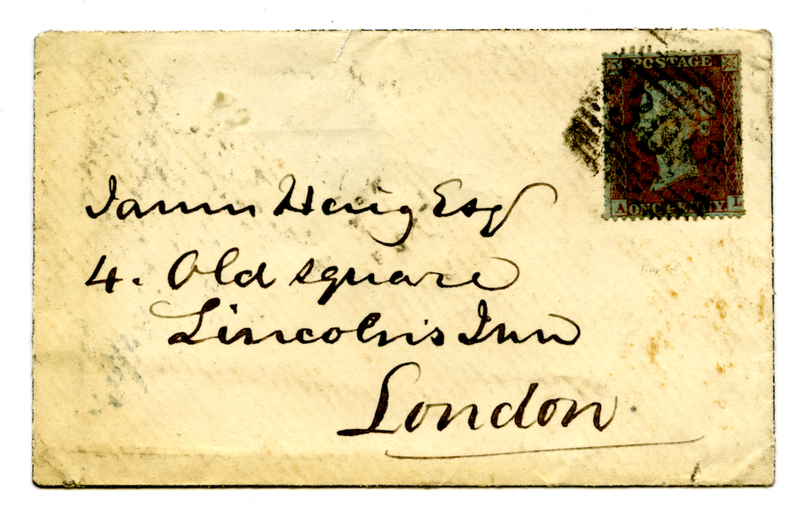 Those of an extreme nature resulted in the sheet of stamps being destroyed, but to reduce costs, where stamps were reasonably perforated, but not perfect, they were still issued to post offices for sale to the public. This has given stamp collectors some interesting perforation varieties, as shown by this album sheet.